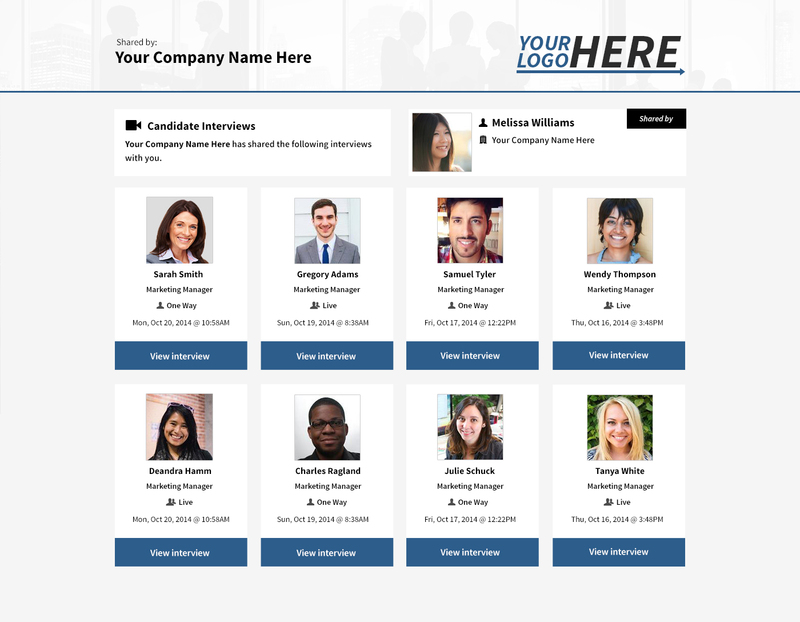 Spark Hire has further enhanced its robust video interviewing platform by launching the Rejection feature to help companies ensure organization regarding the status of candidates’ applications. When viewing their list of candidates who have completed video interviews, customers will see a ‘Reject’ link under their list of actions. Clicking that link will open a modal where they will choose a reason for rejecting the candidate. 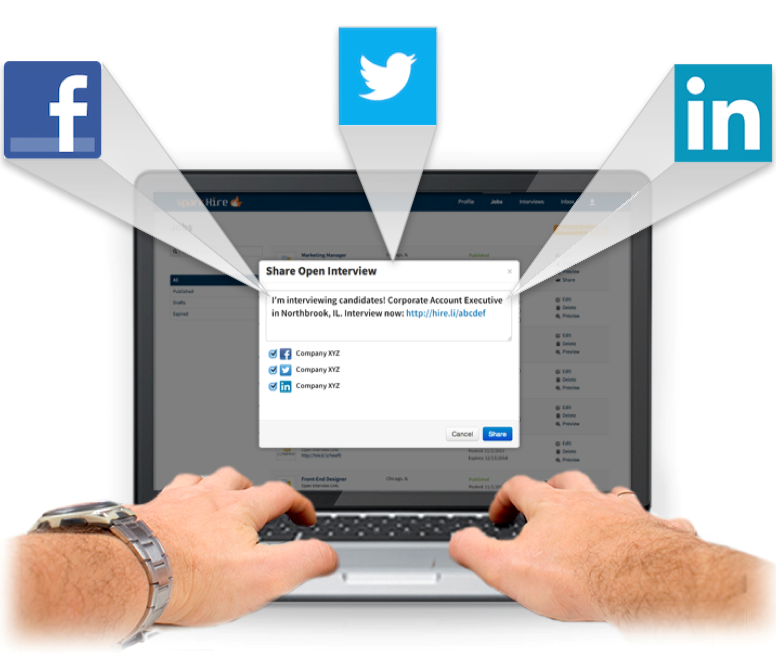 Companies that have multiple users on an account will enjoy this feature because it further improves hiring collaboration by making sure everyone is on the same page when it comes to a particular candidate. 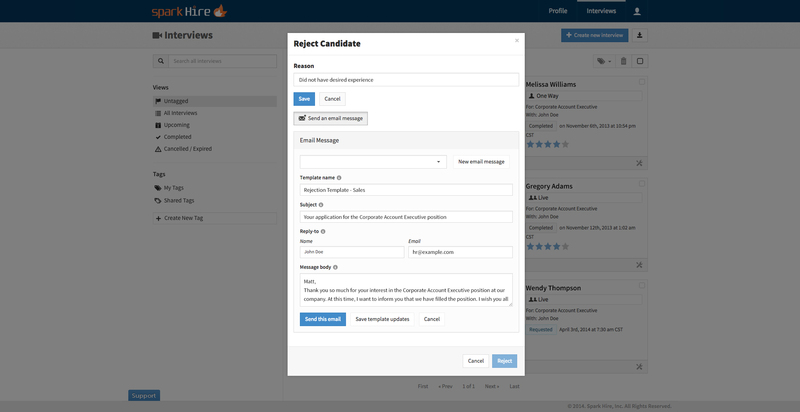 Account users can view who rejected the candidate, when they were rejected and why. If a candidate is reconsidered for a position or was mistakenly rejected, they can be easily pulled back into the mix. Customers will also have the option to send an email letting a candidate know that they will not be further considered for a position. Customers can also save rejection email templates. This will not only allow customers to save a tremendous amount of time, but it will ensure a positive candidate experience. Many job seekers express appreciation for companies that let them know of their application status regardless if they will be hired or not. The rejection feature also serves as a supplement to Spark Hire’s analytics feature. Customers will have the ability to see percentages and counts of candidates rejected for specific reasons. 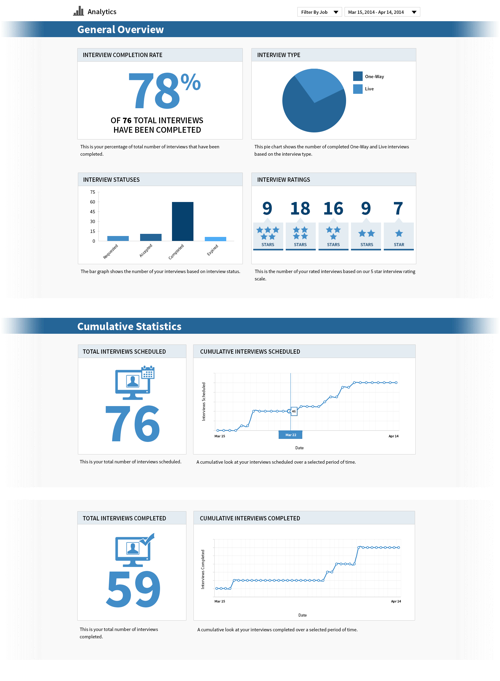 In addition, a downloadable rejection report presents customers with a detailed view of every rejection. The rejection reporting feature is great for any hiring team looking to improve the documentation of their interview process. Contact our Customer Success Team for any assistance with our rejection feature. Not a Spark Hire customer? 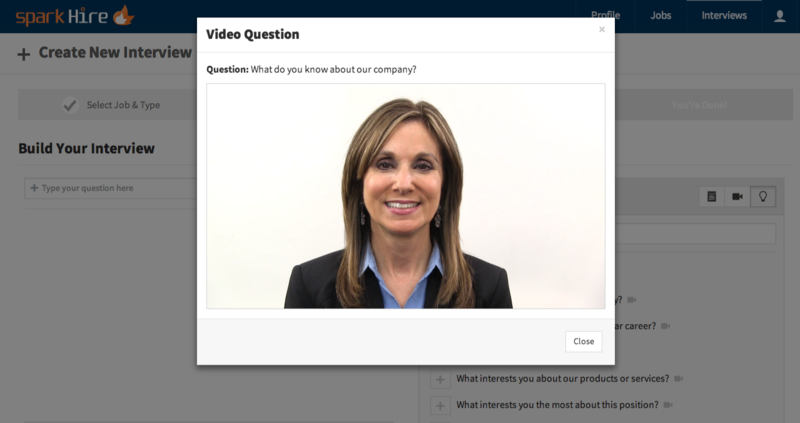 Get a video interviewing demo with one of our product experts to see the new feature in action.